“Now, what I want is Facts”, this is how Charles Dickens starts his novel ‘Hard Times’. On Monday, the Supreme Court bench headed by Justice Abhay Manohar Sapre set aside four orders passed by the Allahabad High Court in different criminal petitions as those did not contain ‘facts’ of the case. The bench, also comprising of Justice Indu Malhotra, observed that the high court in these orders has not even referred to the facts of the case, and it only quotes the decisions of the Supreme Court. “We find that the Single Judge has only quoted the principles of law laid down by this Court in several decisions relating to powers of the High Court to interfere in the cases filed under Section 482 of the Code from Para 2 to the concluding para but has failed to even refer to the facts of the case with a view to appreciate the factual controversy, such as, what is the nature of the complaint/FIR filed against the appellants, the allegations on which it is filed, who filed it, the grounds on which the complaint/FIR/proceedings is challenged by the appellants, why such grounds are not made out under Section 482 of the Code etc. We are, therefore, at a loss to know the factual matrix of the case much less to appreciate except to read the legal principles laid down by this Court in several decisions,” remarked the bench. The court observed that the single bench of the high court ought to have first set out the brief facts of the case with a view to understand the factual matrix of the case and then examined the challenge made to the proceedings in the light of the principles of law laid down by this court and then recorded his finding as to on what basis and reasons a case is made out for any interference or not. “This is the least that is required in every order to support the conclusion reached for disposal of the case. It enables the Higher Court to examine the question as to whether the reasoning given by the Court below is factually and legally sustainable,” it said. The bench then remanded the case to the high court for deciding it afresh. 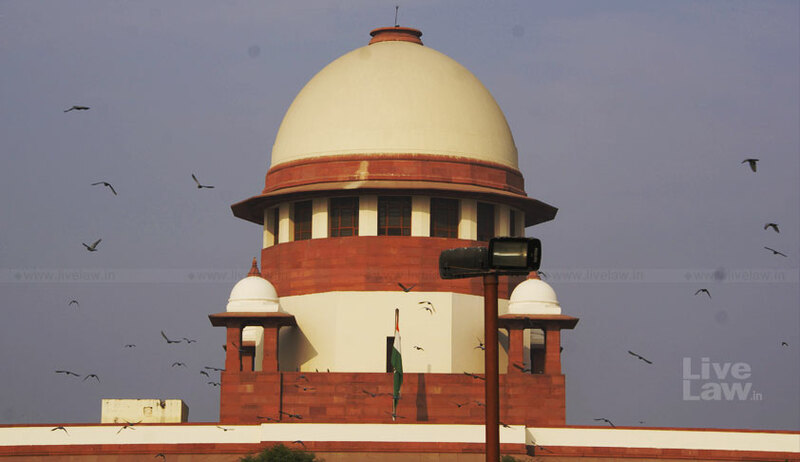 Last year also, the apex court had set aside a Rajasthan High Court judgment which did not set out even the factual controversy nor dealt with the submissions urged by the parties before it and nor did it examine the issues in the context of relevant provisions of the Act that governed the controversy. In another instance, the Supreme Court bench headed by Justice Sapre found fault with Madhya Pradesh High Court order which started with the narration of facts of the case but contained no reason for its decision.